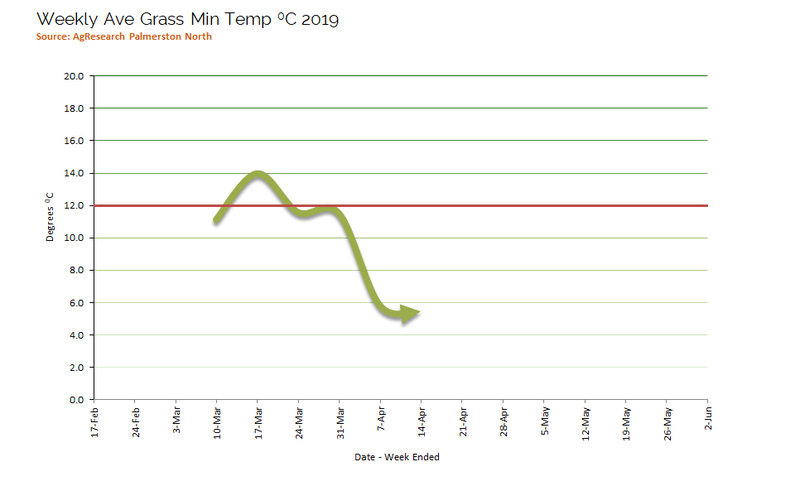 Temperatures that are favourable to facial eczema spore growth have begun to fall bringing the spore counts down in a lot of areas. As you can see from last week's counts in the Monitor Site table below there are still areas that are at levels that are going to cause damage to the liver. The Gribbles Veterinary Laboratory compiles spore counts across the country and produces a graph that includes four years of records. 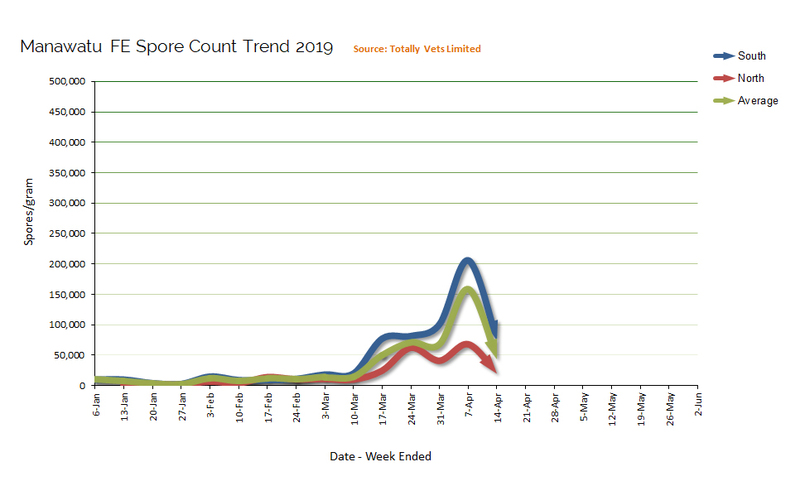 For the last three years all spore counts were trending down at this time of the year with spore counts reaching safer levels by mid May. 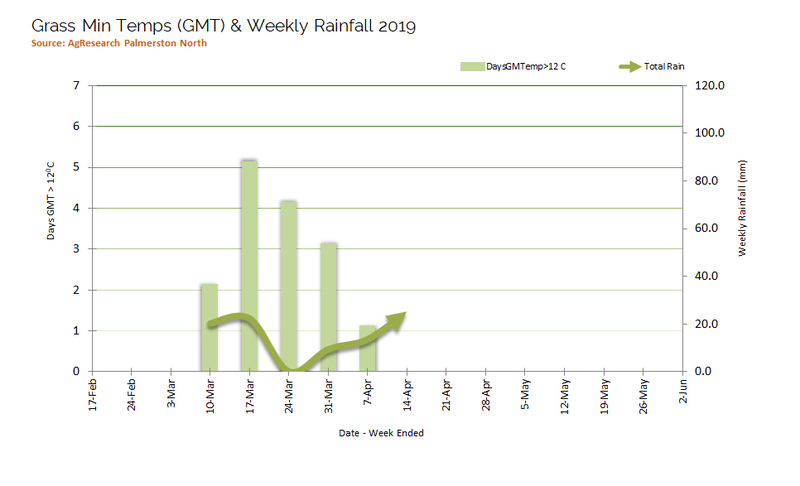 In 2016 there was a sharp upturn at the end of May due to a change in weather conditions. This can happen at any time so it pays to remain vigilant and to continue zinc supplementation where required. Check the table below for all site results. Click here for advice on facial eczema prevention from Totally Vets. 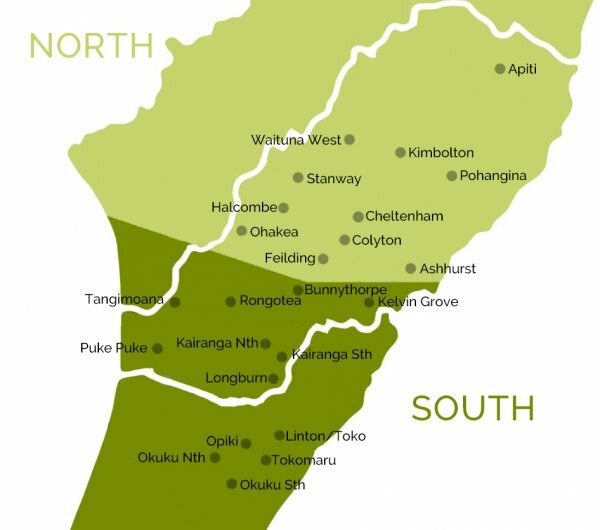 Spore counts can vary greatly between properties and even between paddocks. We encourage farmers to bring in grass samples to get a more accurate idea of the facial eczema risk on their own property. Contact Totally Vets if you would like more information on bringing in your own samples for testing. Calf disbudding – why is this important?